Russian project KryoniK Moon came to the gothic electro scene in 2011 on the ruins of other project Hypno[Revil], in which the frontwoman Alina was creating more rough electro-industrial music with other musician. In 2011 first 2-track-demo of KryoniK Moon was released and the project started working on their full-length album. And finally in the year 2014 russian net-label Synth-Me will release the debut album of that extraordinary band. The albums consists of dancable electronic beats, distorted and clean female vocals, guitar parts and lyrics in english and german languages. Well-known dark scene russian musician Sleetgrout also took part in the album. This album will be interesting as to the gothic electronic music listeners so to the fans of distorted beats and dirty vocals of dark electro. Except the main material, which was partly published in demo-version in the groups in Facebook and Vkontakte, the audience will hear remixes from japanese techno-band Bespa Kumamero, german dark electro re:\legion and other two well-known dark scene russian projects Purple Fog Side and Nitemare Machine. So be it. 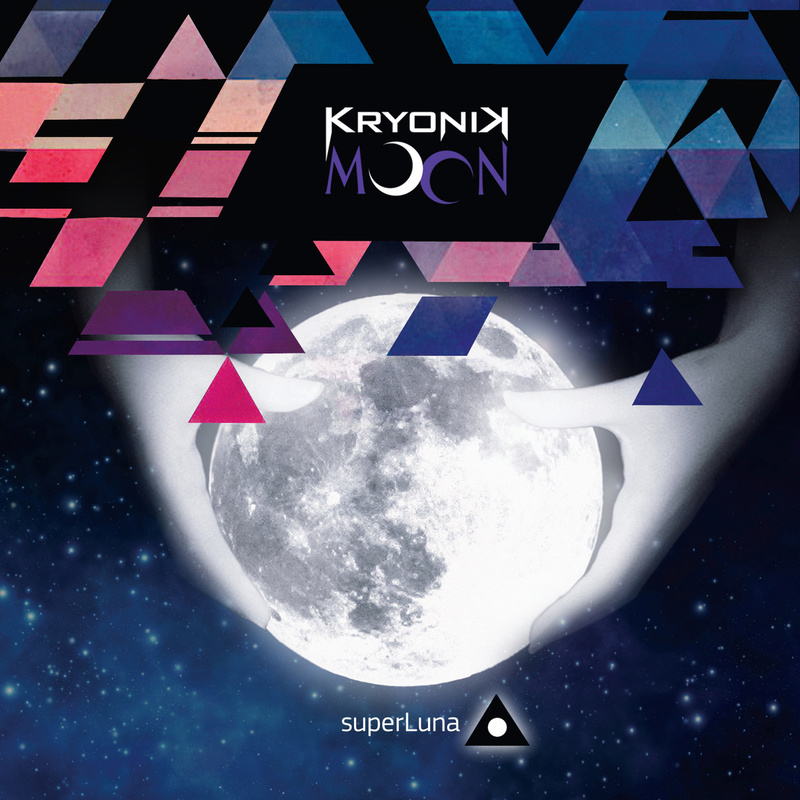 Welcome: KryoniK Moon and its "SuperLuna". Synth ur life!